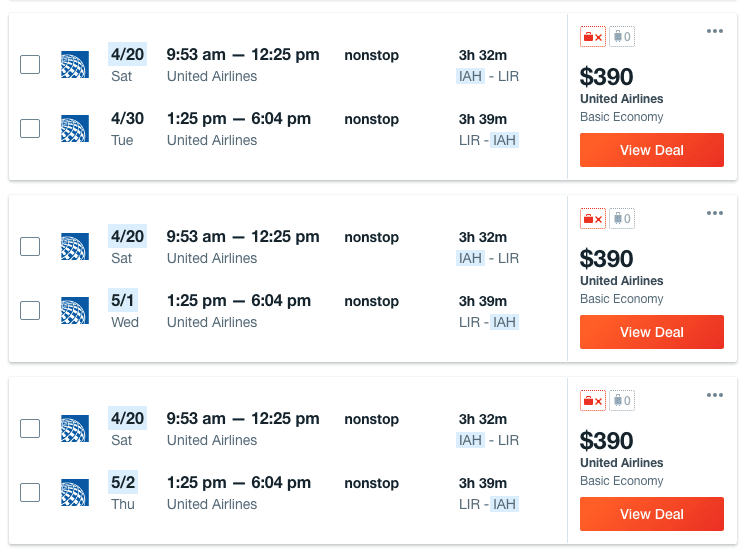 The flight deals just keep rolling in for those still looking to make a trip down to Costa Rica. 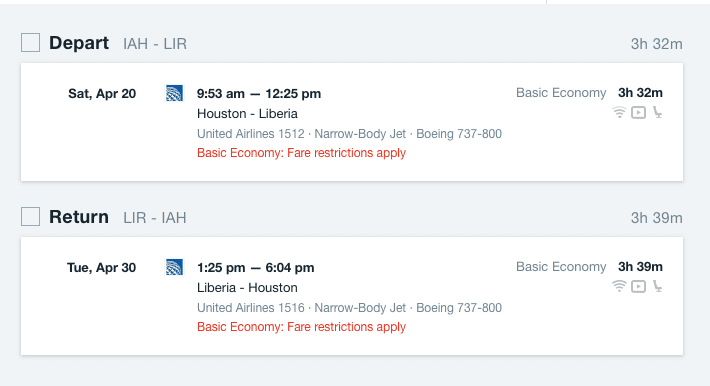 This time, some great prices are available for those based in Houston, Texas. 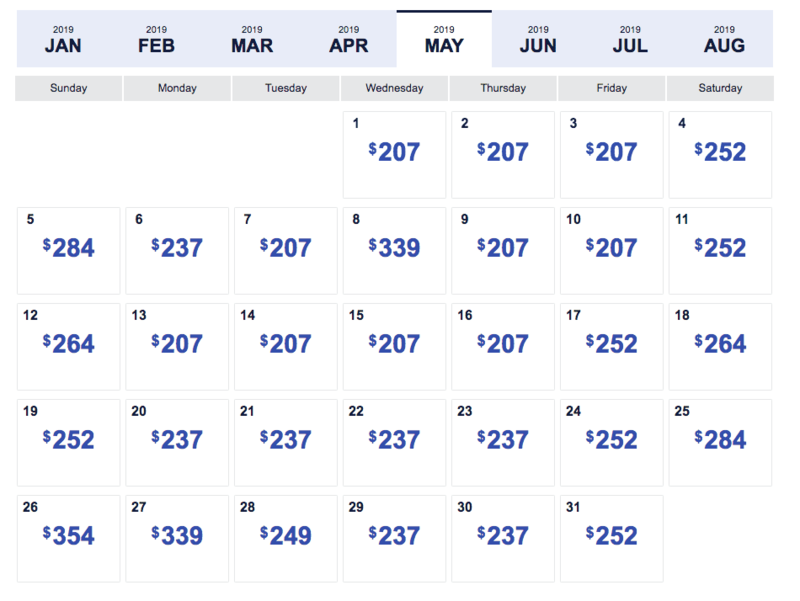 Keep in mind that these are Basic Economy fares with United, but you’re going to Costa Rica so won’t need much luggage! 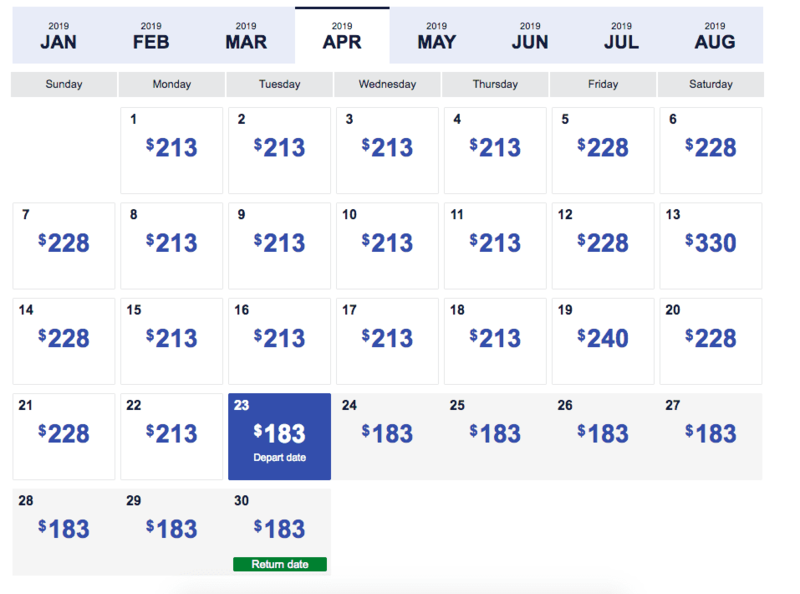 If you’re coming from Canada or New York City there are still some good flight deals on JetBlue and United.